This is where things get hairy in Jennifer Aniston and Justin Theroux’s marriage. The 45-year-old actor recently revealed that the Cake actress, 48, can only take his beard for so long before she asks him to get rid of it. See what he had to say in the video above! 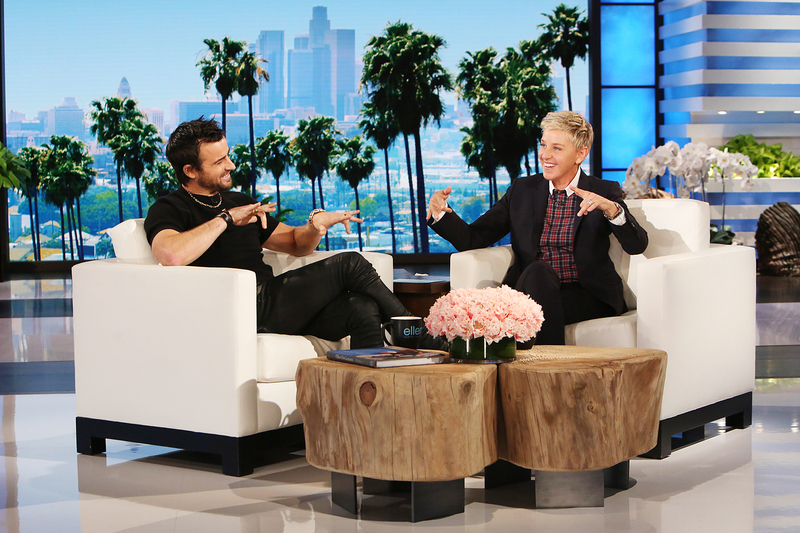 Justin Theroux on 'The Ellen DeGeneres Show.' Michael Rozman/Warner Bros.